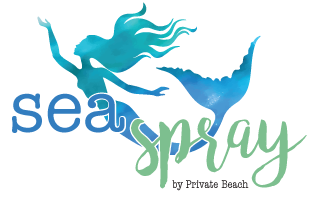 SeaSpray offers a selection of tanning packages designed to meet your needs. 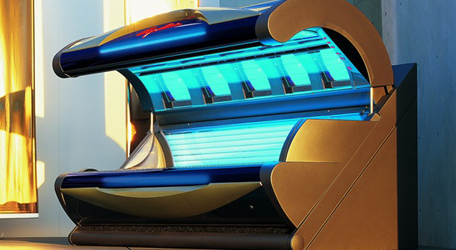 Whether you would like to tan weekly or monthly, we have a package for you. Students receive a $10.00 discount on all of our regularly priced monthly packages. You can also sign up for individual sessions.